Buy Church of the Savior in Abramtsevo. 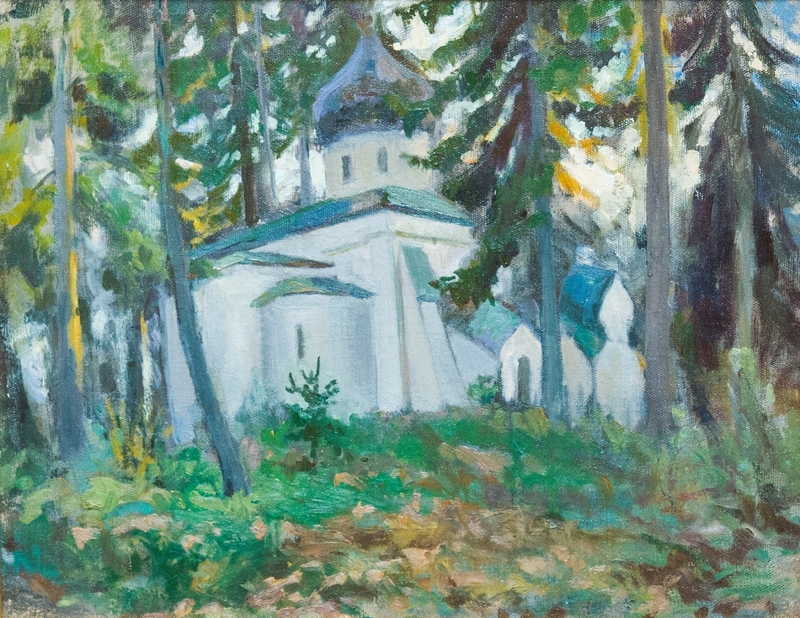 Church of the Savior in Abramtsevo. Year: Second quarter of the 20th century.